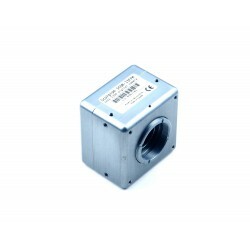 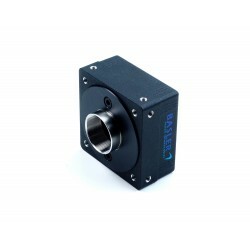 Industrial cameras are used in many industries ranging from monitoring, quality control to 3D scanning. 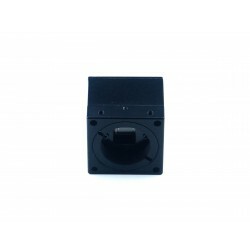 This category includes products that will be used both in the workplace and at home. 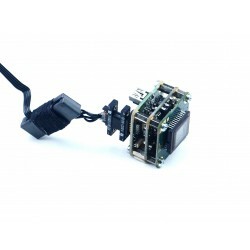 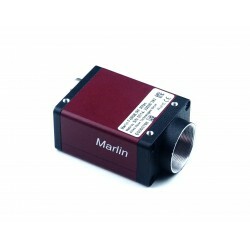 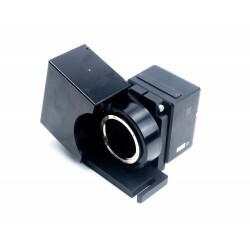 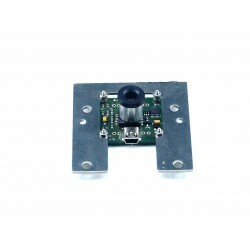 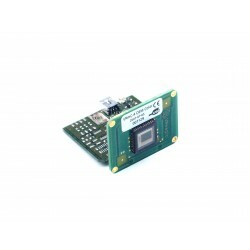 We have high quality miniature color and black and white color cameras. 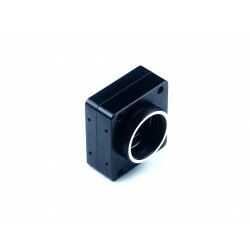 Quality manufacturers are responsible for Sony, VRmagic, Point Gray. 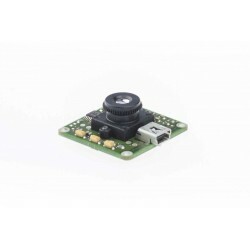 Depending on the needs of this type of camera use CCD or CMOS.